During E3, Warner Bros. Interactive released screenshots and a trailer for action survival horror FPS, Dying Light. The game will have players scavenge for supplies and craft weapons during the day for defense against the infected populace. During the evening hours, players must do everything they can to survive until the morning as the infected become more aggressive. Players will be able to navigate the urban terrain swiftly and seamlessly by leaping between buildings, climbing walls and pouncing enemies. 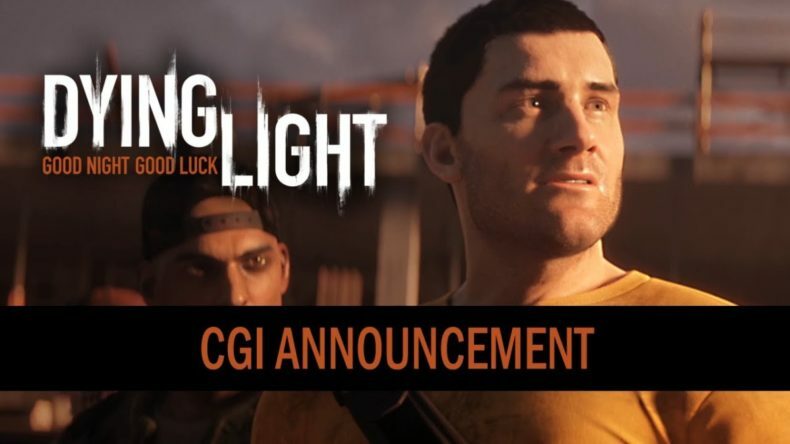 Dying Light will offer melee and ranged combat. Gamers will be able to craft new and more effective weapons. The game will offer 1-4 Player Co-Op. Looks like parkour with zombies.